Film maker Sujoy Ghosh and actress Vidya Balan’s much anticipated director-actor venture together - Kahaani 2, has everything that a gripping drama needs. This edge of the seat, engrossing tale successfully keeps you hooked on throughout the running time of 119 minutes. The national award winning actress is seen essaying two characters, that of Durga Rani Singh and Vidya Sinha, in a film that shoots your curiosity levels to a different high. As stated by Vidya in our interview, Kahaani 2 is completely different, and has nothing to do with the 2012 film - Kahaani. As a fresh story, Kahaani 2 manages to hold your attention, right from the opening scene to the unpredictable climax. Five minutes into the film, and the fast paced sequence of events in Vidya Sinha and her daughter’s life makes you restless and curious. In the film, Vidya Sinha is a paranoid mother whose daughter goes missing and the police are chasing Durga Rani Singh who is wanted under kidnapping and murder charges. 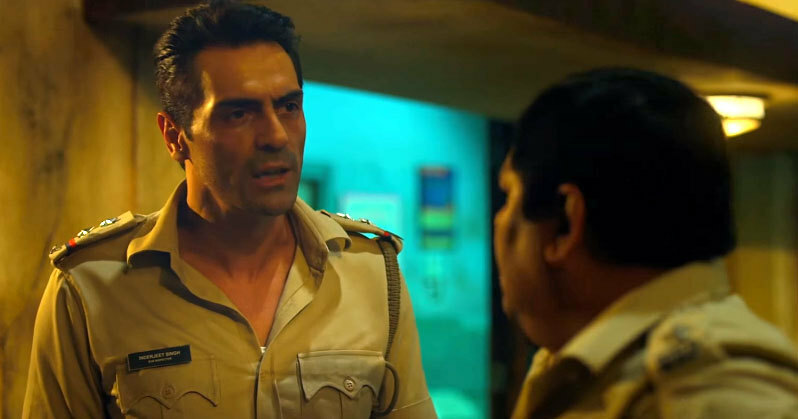 Inder (Arjun Rampal) is a cop in charge on the case and also a significant part of Vidya’s past, which is revealed to the audience in the most surprising manner. The film deals with a sensitive issue and Sujoy Ghosh’s story telling has successfully managed to convey the message in its rightest form, keeping the intensity of the issue intact. The first half leaves you with no time to breathe (and nope, no loo break either). Be prepared for unexpected shocks, as the story unfolds. Some dialogues stand out and stay with you throughout the film. The screenplay is perfect and enough to give you goosebumps, while excellent background score can make you skip a heartbeat. Dark and dim lighting in the film keeps the unsettling mood intact. Rampal’s as Inder is engaging and manages to stand out in the film with a great performance. Balan, on the other hand, portrays a gamut of emotions on screen. From being a protective mother to a courageous and brave woman, who is fighting against all odds; she does it all and that too, quite effortlessly. The highlight of this film is how once again, Vidya emerges as 'Durga' to end the evil. With all it's shocks, twists, turns and commendable performances; Kahaani 2 is definitely a must watch. Durga Rani Singh's Kahaani is intriguing, as it unfolds in Sujoy Ghosh style. We recommend that you reach early and settle down in the cinema hall immediately, as you definitely don't wanna miss a scene of this crisp, gripping and fabulously crafted film. 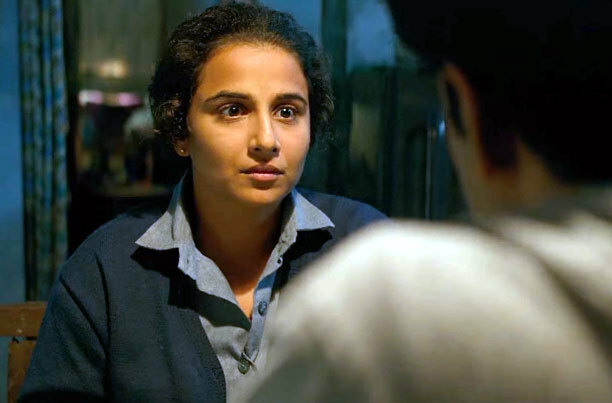 Verdict: We highly recommend that you go out and watch this 'Kahaani' unfold. 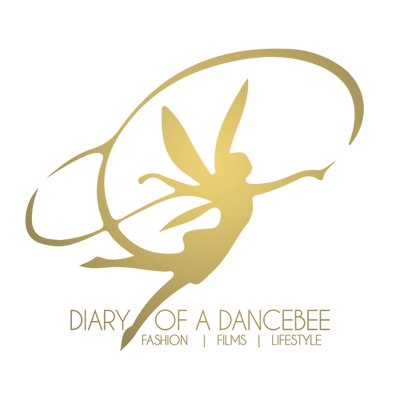 Also, be prepared to be at the edge of your seat throughout the film! Vidya Balan is one fantastic performer. This review is perfect, as I enjoyed every bit of the film. Nice film. Loved it. Great review.